During this 4 days Xian and Luoyang ancient culture tour, we will explore the great history and vivid stories behind the terracotta warriors in Xi’an, learning the ancient producing process of the terracotta army, and taste traditional Dumpling Banquet followed by the Tang dynasty musical drama performance. At Luoyang, we will have exciting Kung Fu experience at Shaolin Temple, and explore mysterious Buddhist culture at Longmen Grottoes. 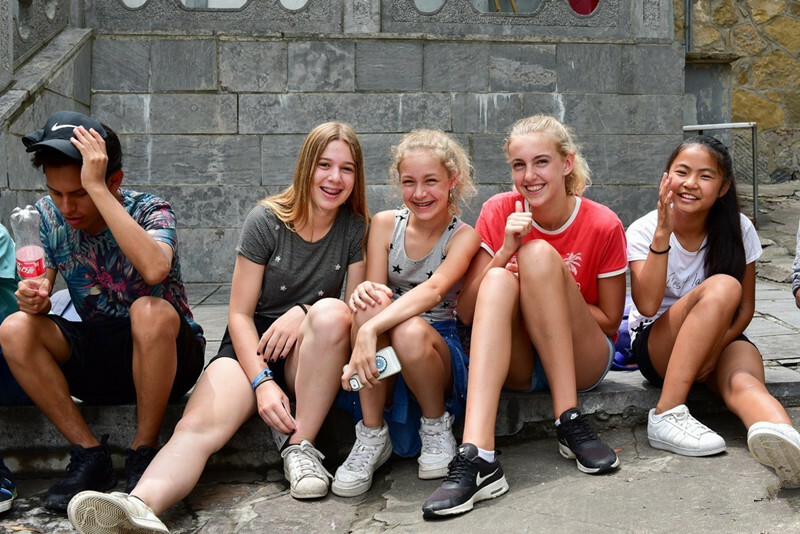 Upon arrival, met by tour guide and transferred to your hotel for a rest. The rest of the day is free for you to explore this city. Note: We are happy to adjust the itinerary for the travelers who arrive Xian early and want to visit some attractions. After breakfast, we will head to the Museum of Terracotta Warriors and Horses, explore Terracotta army , built by the first emperor of China Qin Shihuang to serve him in his afterlife. And learning ancient producing process of Terracotta at Terracotta Factory. Then we will visit the symbol of Xian City, Big Wild Goose Pagoda. 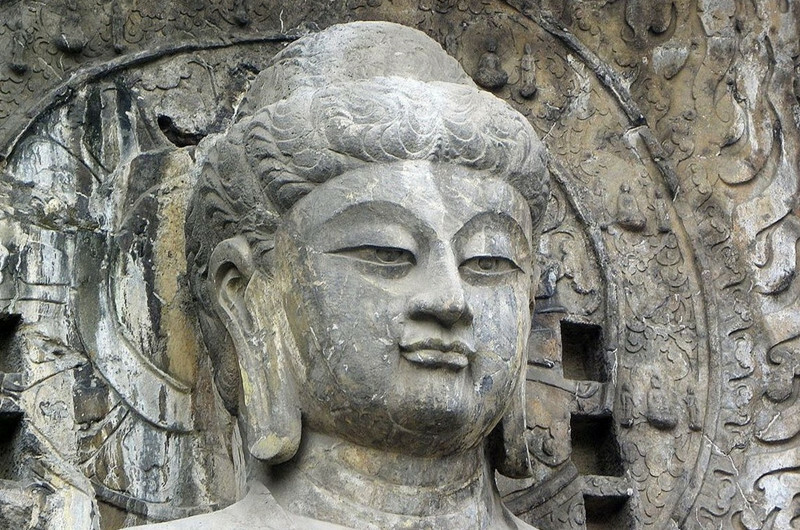 It’s a Chinese-style architecture combined with dozens of Buddhist historic statues and murals. Enjoy tasteful Dumpling Banquet followed by an exquisite traditional Tang Show. In the morning, we will departure from Xian to Luoyang by bullet train (1-2 Hrs). 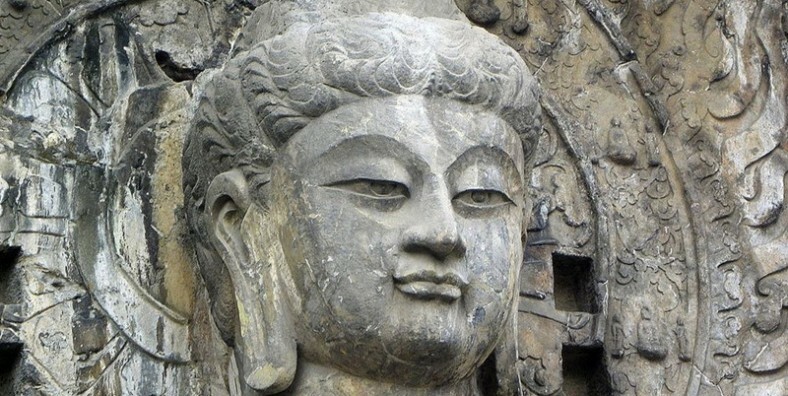 After arriving, our first destination will be Longmen Grottoes. 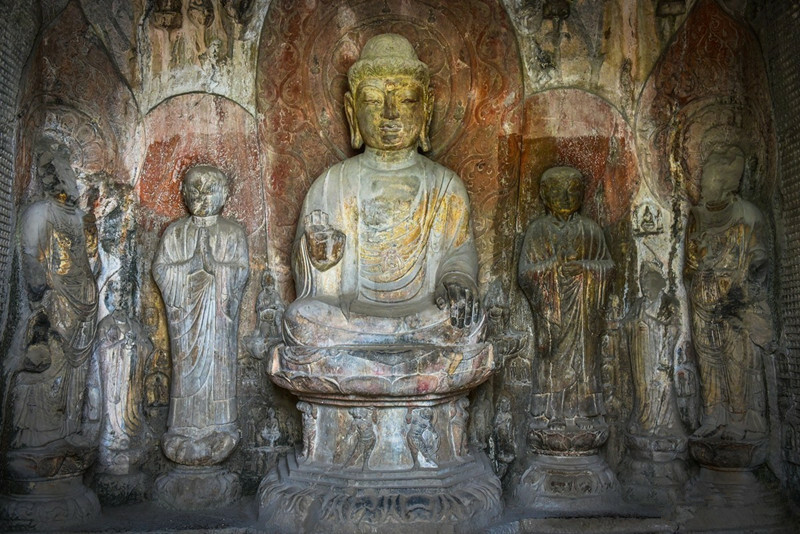 It is one of the Three Major Buddhist Grottoes in China, with over 100,000 mural and statues of Buddhist. After lunch, we will head to the world-famous Kung Fu holy land, Shaolin Temple. In here we will see the biggest pagoda forest in China, and if we lucky enough we may see monks practice Shaolin KungFu. Drive back to Luoyang in the late afternoon. Explore this city at leisure until being transferred to the airport or railway station for your next destination. Service ends. Tiping to guide and driver. The electr0nic car & cable car.